When you think about having a pool in your home or in your garden most people’s instant thoughts relate to the cost and the sheer space needed. With bespoke swimming pools, you and your designer and architect will be able to sit down and create a pool that will suit your needs perfectly. They will work together to design a pool that will not look out of place or as though it has been squeezed in if space is at a premium. If you are looking for something that is a little more impressive and space is no option the sky is really the limit. You can choose from a wide range of different styles that you can then base your own designs on. In other words, if you have an idea we will be able to make it a reality for you. In addition to designing the pool of your dreams, we can also add those all important finishing touches. So if you are looking for an automatic pool cover, mosaic tiles with a pearl finish, water features and more we will be able to help you. 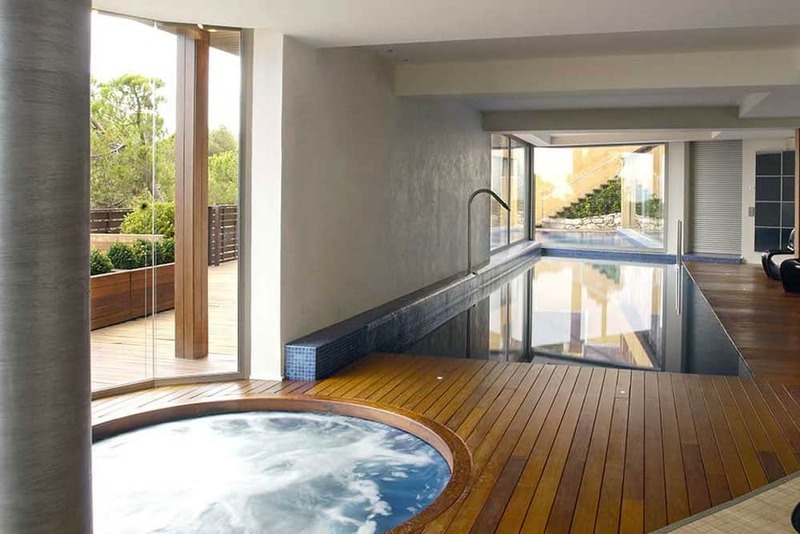 When it comes to swimming pools with bespoke designs we should be your only choice.